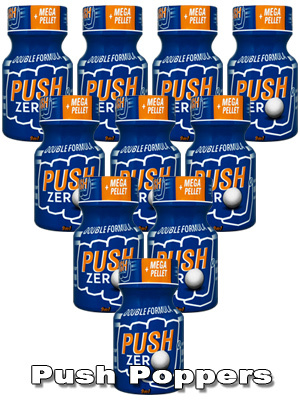 We guarantee you, push Zero makes you immediately incredibly horny! 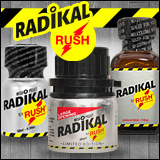 Test this new Poppers and experience orgasms of unprecedented intensity. This new aroma from the Zero series is probably the most successful mix since there are Poppers available.